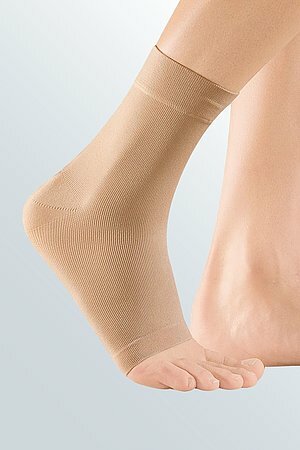 Achimed is an Achilles tendon support. 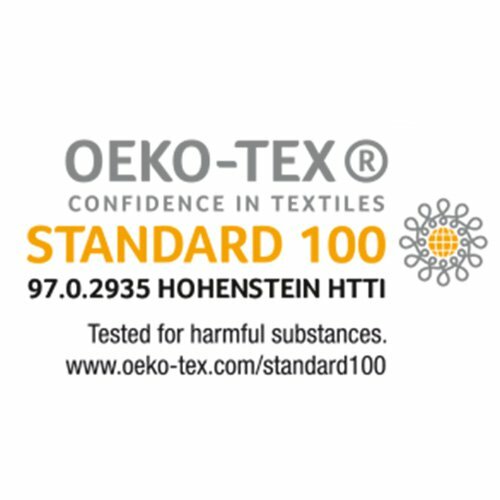 The product is exclusively to be used for the orthotic fitting of the Achilles tendon and only on unbroken skin. 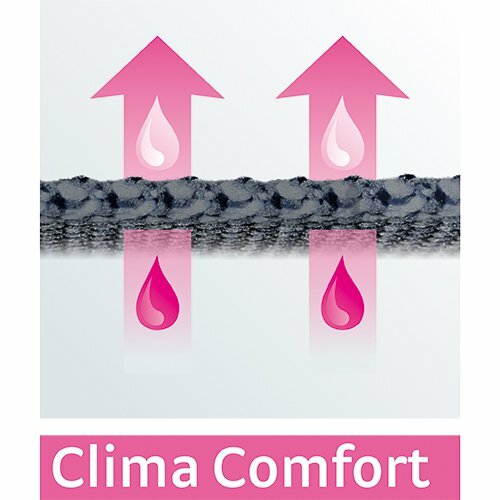 Achimed causes a massage effect, which supports perfusion, by interacting with compressive knitted fabric and the two integrated silicon inlays. This effect furthers the decline in swellings and bruises. Irritation and pain are relieved. Simultaneously the muscular control and the inherent stabilisation of the ankle joint improve. 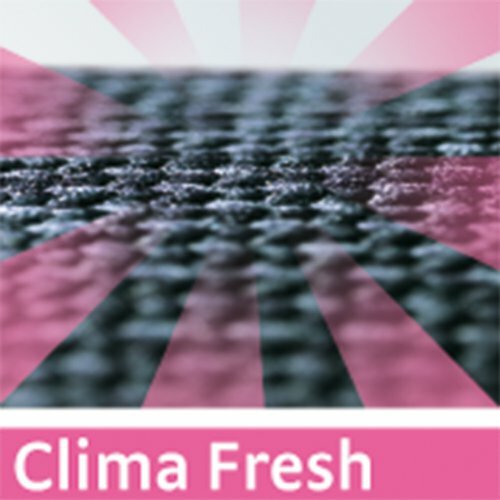 Supports cause the greatest effect during physical exercise. Wrap over the upper part of the support till the outside edge of the silicon inlay. Take hold off the support in the middle of the silicone inlays and pull it over the foot till the heel part fits tightly. Turn back the upper part of the support and correct the fit if necessary. It fits properly if the seam runs over the middle of the heel and the Achilles tendon is noticeably embedded in the groove in the inlay. IMPORTANT: always wear both supports simultaneously in your shoes to ensure the same leg length. Once the acute symptoms subside the supports should be used alternately (e.g. every 2 hours) as you see fit and not worn gradually to accustom the tendon to normal loads. In principal, the support can be worn all day. 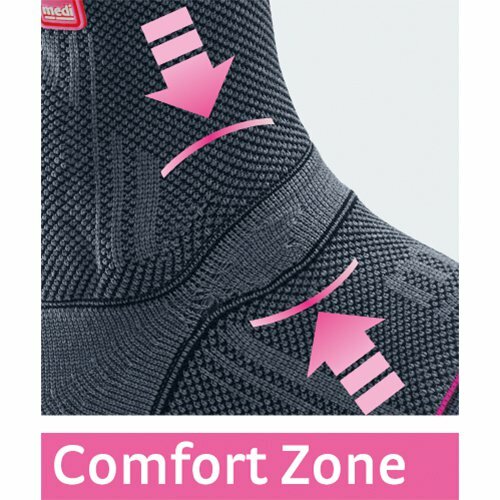 However, this depends on how comfortable the support is to wear. The support should be taken off for longer breaks (e.g. sitting for a long time or a long car drive, sleeping). If you suffer excessive pain or discomfort during wear, please take off the product immediately and contact your doctor or specialized shop. The support is suitable for use in water. After use, please rinse out the product thoroughly. Diseases or injuries of the skin in the area of use, especially with inflammatory symptoms (excessive warming, swelling or reddening). Sensitivity and perfusion disorders of the legs or feet (e.g. in the case of diabetes). Lymph outflow disorders, as well as unclear swellings of soft tissues, apart from the area of use. 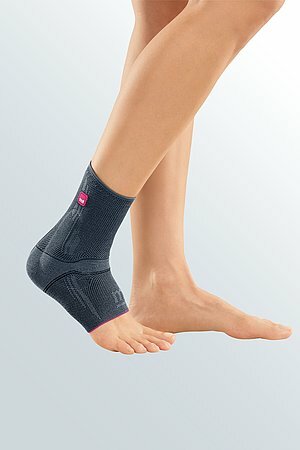 How to use our Achimed achilles tendon supports. Date of issue: until February 2018. 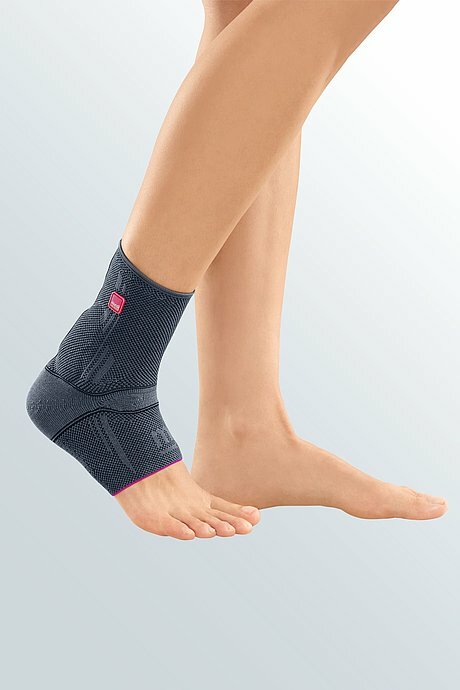 How to use our Achimed achilles tendon support. Date of issue: until July 2018. 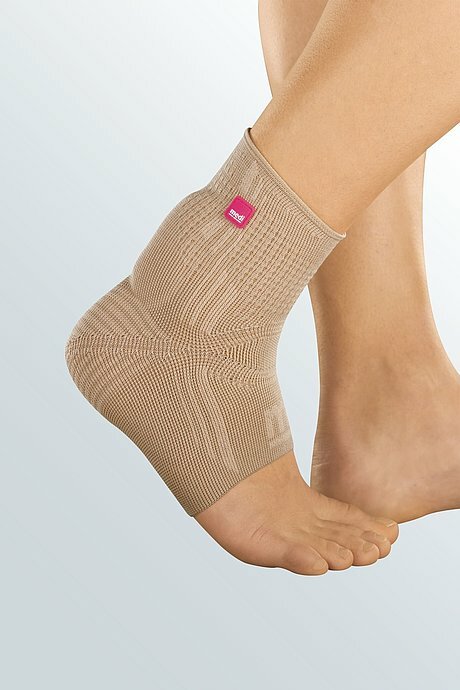 How to use our Achimed achilles tendon supports. Date of issue: from July 2018.